LIMA, Peru (AP) — Peru’s attorney general resigned on Tuesday amid accusations that he hindered a corruption probe involving Brazilian construction giant Odebrecht. Chavarry had been appointed to the three-year position in July by a panel of senior prosecutors. He often clashed with Peru’s president and his tenure as Attorney General was marred by accusations that he was part of a ring of corrupt prosecutors who peddled political favors in exchange for bribes. But Chavarry stayed in his post thanks to the support of two mayor opposition parties, whose leaders are currently being investigated for allegedly taking bribes from Odebrecht. On New Year’s eve, Chavarry dismissed two popular prosecutors who led the Odebrecht corruption probe, accusing Jose Domingo Perez and Rafael Vela of blocking his request for information on the case. He also said Perez made public statements that put his objectivity in doubt. Peruvian President Martin Vizcarra said the removal of the prosecutors would derail the investigation and immediately pushed for an overhaul of the Attorney General’s Office, calling on congress to declare that office in a state of emergency. “If I am the pretext for these illegal actions to be taken against the institution I represent, then it is best for me to step aside,” Chavarry wrote in his resignation letter. 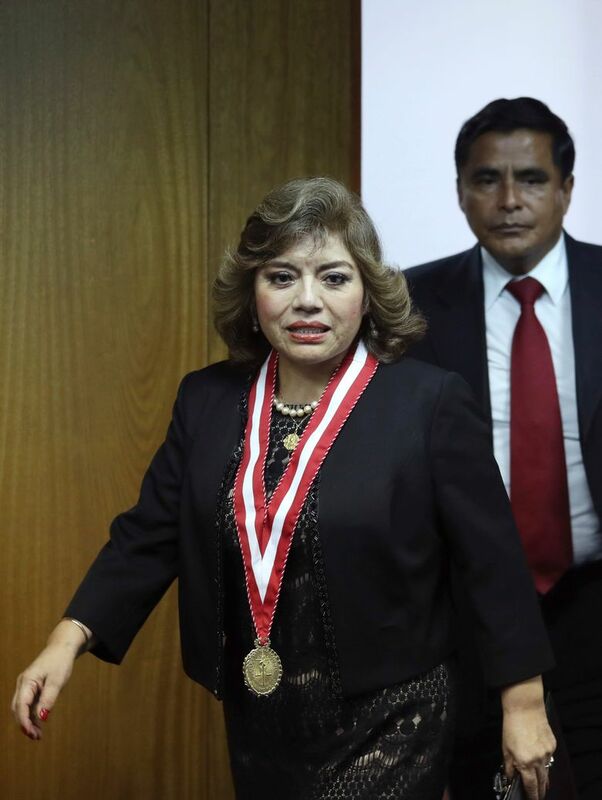 Chavarry will be replaced by Zoraida Avalos, a seasoned prosecutor who has promised to clean up the Attorney General’s office of corrupt officials, by declaring it in a state of emergency. Avalos said that she will provide unconditional support to the team that is investigating the Odebrecht corruption scandal. 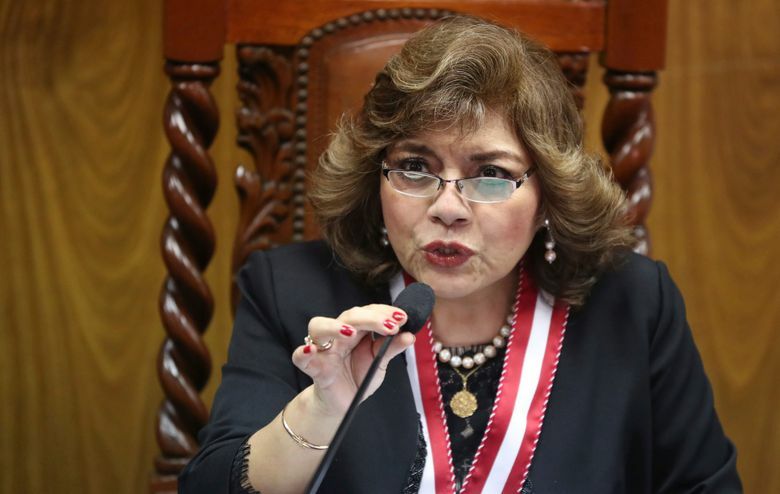 She also said she will support another team of prosecutors who are investigating Chavarry and other officials in the Attorney General’s office. 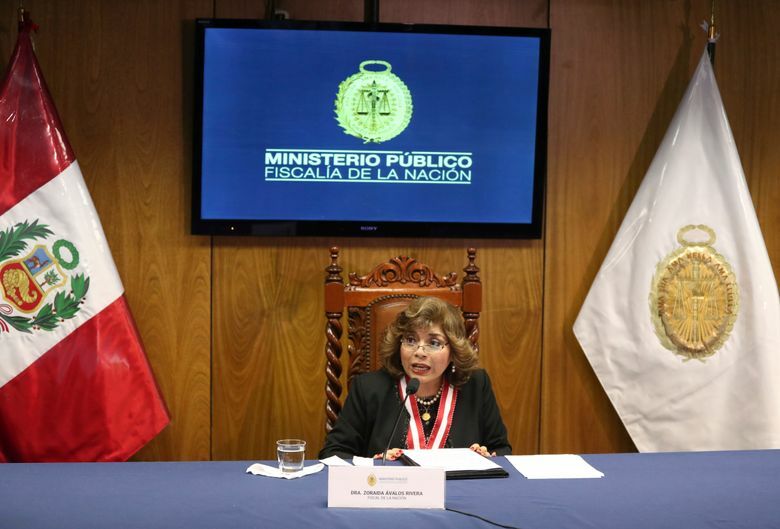 “We need to recover the credibility of our institution” Avalos said in a press conference, shortly after being appointed as Peru’s interim Attorney General. The most important cases involve Keiko Fujimori – leader of Peru’s most powerful opposition party – and former President Alan Garcia, who is prohibited from leaving Peru for 18 months while he is investigated.